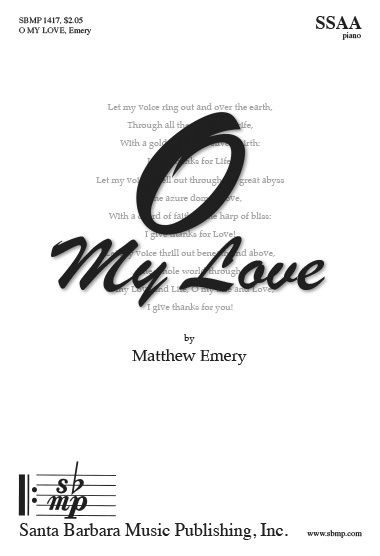 O My Love, Matthew Emery | Santa Barbara Music Publishing, Inc. 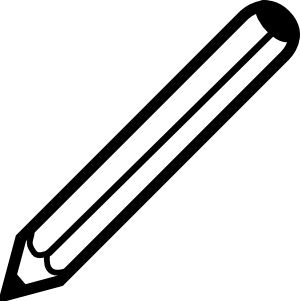 I give thanks for Life! I give thanks for Love!